What an action packed week in Whitecapsland! 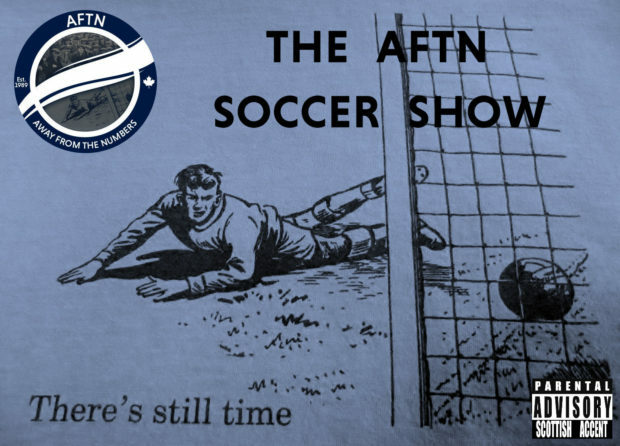 Okay, it wasn’t, but we have to have you believe that we’ve got lots to talk about in this week’s AFTN Soccer Show! Although strangely we do, as we look at the newest Whitecap, draft pick Brendan McDonough, hear some thoughts from head coach Marc Dos Santos as he continues to try to build his first ‘Caps squad, and look at the schedule and new kit leak details that came out last week. We also look at the MLS draft and discuss the future of it, hear from BC boy Callum Montgomery after being picked 4th overall by FC Dallas, talk about the ridiculous new-look Canadian Championship, and bring you some Canadian PL and Pacific FC news amongst other things.